The HEPA-filter collects particles smaller than 1µm. With the most of the particles already separated in the rotor of the oil mist eliminator, the HEPA-filter has a life expectancy of 12-18 months*. 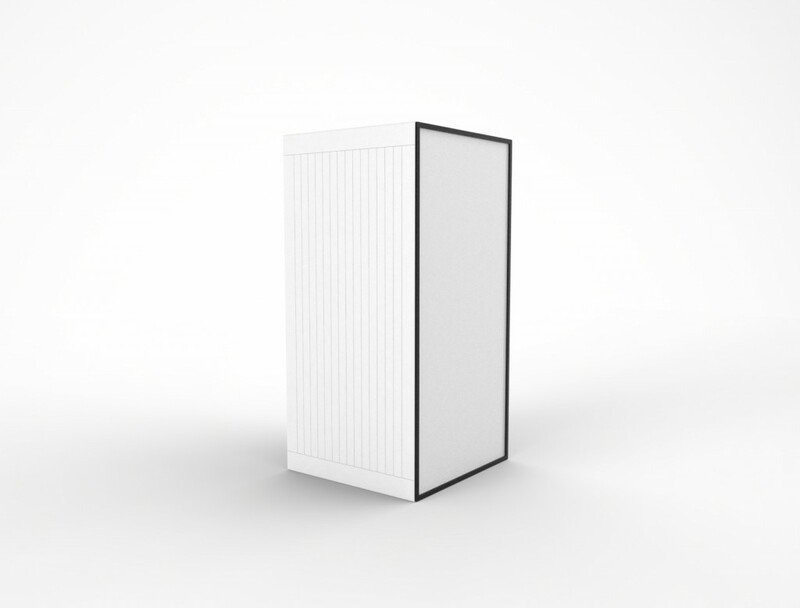 The final stage HEPA-filter is a grade H13 and produces 99,95% particle free air. *12-18 months filter life is based on 1 shift per day, 5 days a week and normal operating conditions. "Before installing the 3nine oil mist separator, we had to change filter every two weeks."